Architecture, through its materiality and space, is how people connect to a dynamic world. Architecture situates our lives, gives us comfort, and challenges us to consider our broader impact. Given this responsibility, architects must strive to create works that resonate with the needs and aspirations of a broad range of constituent groups – clients, users, and the public. Liam leads design teams that balance a conceptual and analytical approach with a desire for innovation and creativity. This team-based, multidisciplinary approach runs on data-rich iterations utilizing the latest available design technology. 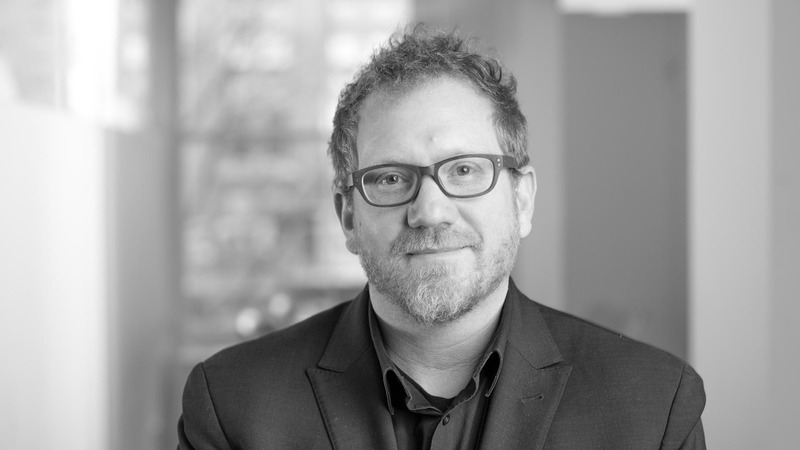 Liam's goal is to create visionary architecture that embodies client values, creates positive outcomes for all involved, and makes a substantive contribution to the built environment.